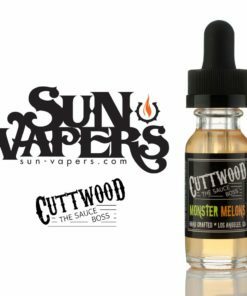 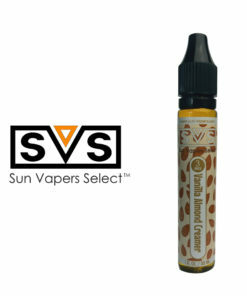 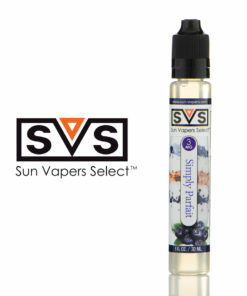 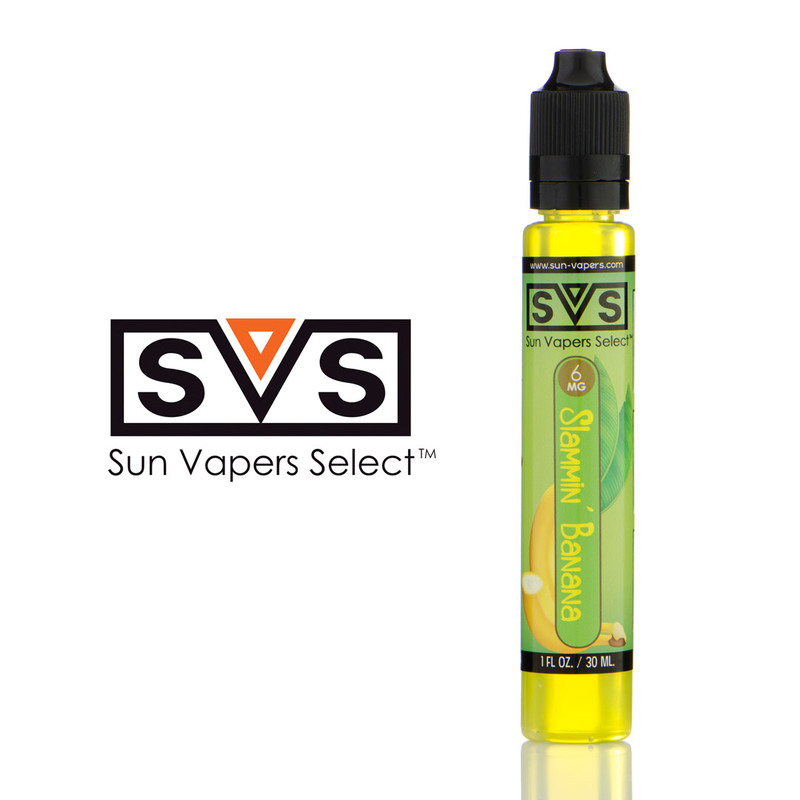 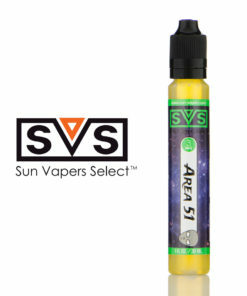 Slammin’ Banana from Sun-Vapers Select E-Liquid is the cure for all of those who have just never been able to find that right banana flavor. 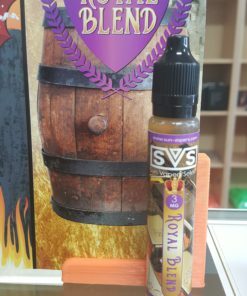 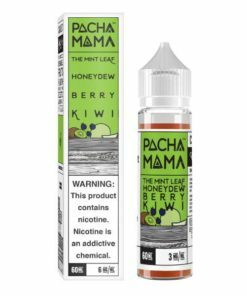 With a perfect creamy note mixed in with a tasty banana flavor, this offering has been compared to a banana Runt or laffy taffy. 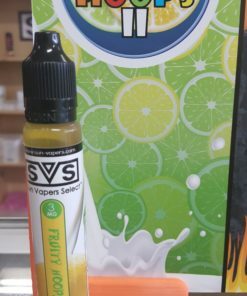 You’ll be slammin’ the bottles down one after another once you have the first taste!